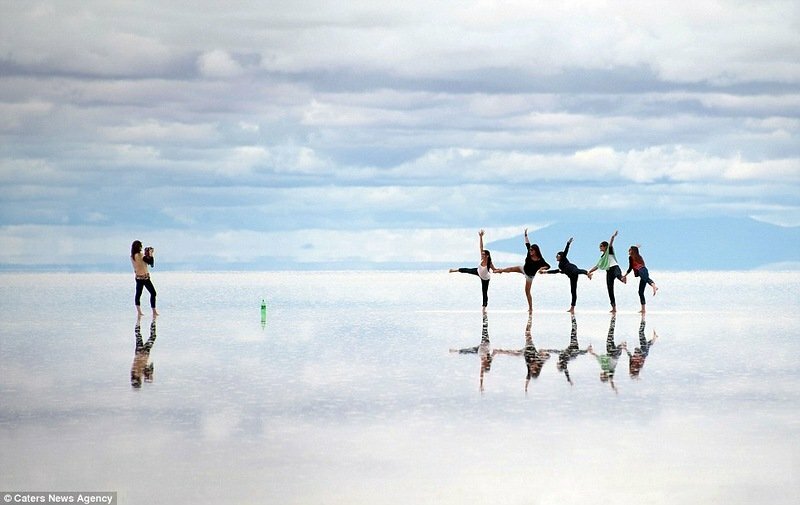 Salar de Uyuni Mirror Salt Flat | Who Designed It? Salar de Uyuni is the world's largest salt flat located in Altiplano, Bolivia. In the rainy season it is covered with a large layer of salt and it turns into a huge mirror.